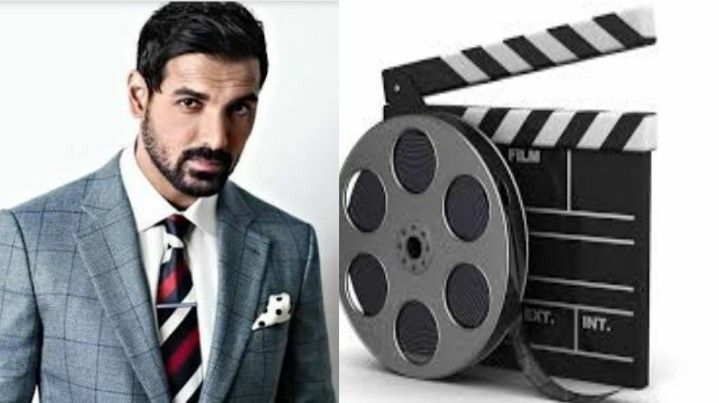 We all know that Bollywood stars are earning crores of money from by doing movies. side businesses of the Bollywood stars but some of them have some extra talent and they have started a business by using their proper business mind. Some of the Bollywood stars are entrepreneurs. Today let's discover those celebrities who have the great business skills. 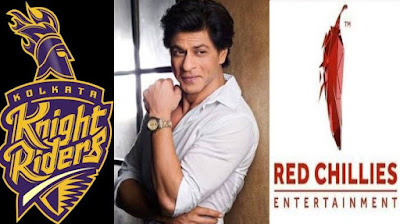 Like Shilpa Shetty, Shah Rukh also has an IPL team Kolkata Knight Riders through which he is earning crores of money. He also has a production house named ‘Red Chilies Entertainment’. 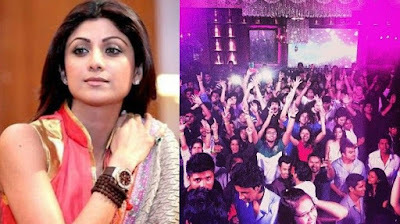 The actress Sushmita used her mind in opening a hotel and liked to serve people. 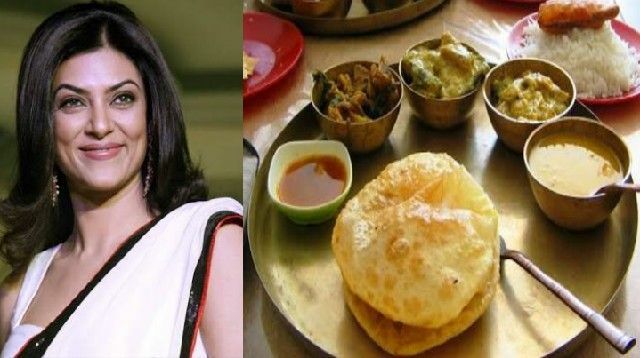 She inaugurated a restaurant named ‘Bangali Mashi’s Kitchen’ in Mumbai. Another business she started a jewelry retail store in Dubai. You all know that Shilpa Shetty is the owner of the IPL team Rajasthan Royals. She is also the owner of a club named ‘Royalty Club’ in Mumbai. Besides these two Shilpa also a spa chain as a side business. 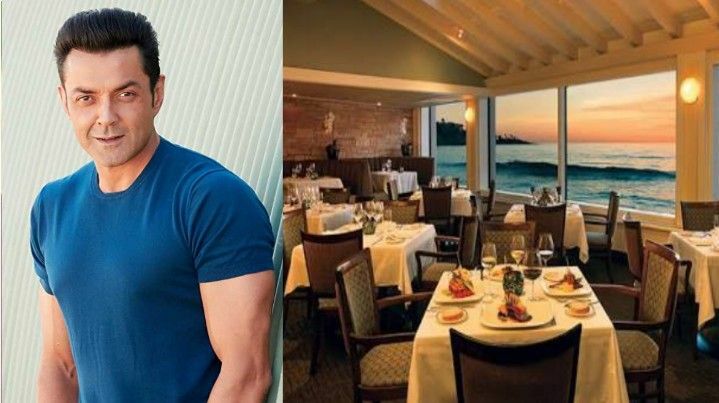 The handsome hunk of Bollywood owns a production house ‘JA’. A movie from his production house is Vicky Donor by Ayushman Khurana. 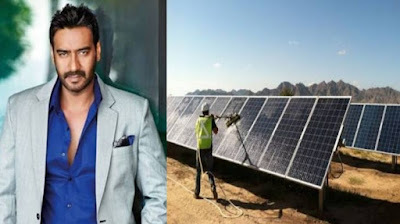 Ajay has used his brain in an ecological way and started a solar project of Charnka in Gujarat in 2011. Like other celebrities, Bobby also started a restaurant named ‘Someplace Else’ in 2006. These are some side businesses that the Bollywood stars are running for extra income. Many of them have chosen the restaurant as their business. Whose business plan do you like the most?